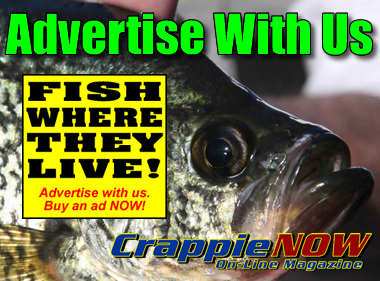 “Spring is a great time to catch crappie in shallow water. That’s what people think of this time of year. However, don’t be afraid to go a little deeper. A lot of cover and structure is overlooked by many people who are just thinking about shallow water. Use electronics for checking coves, ditches or whatever you’re fishing. Electronics will show you what’s under the boat. 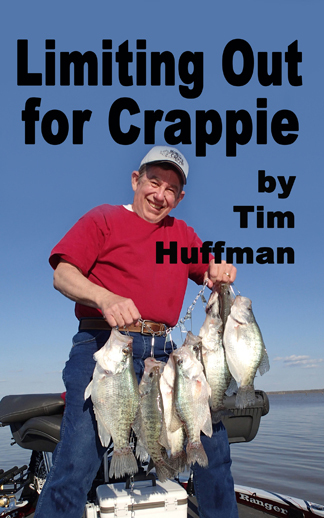 Cover just out from spawning areas can be great places to catch good crappie. 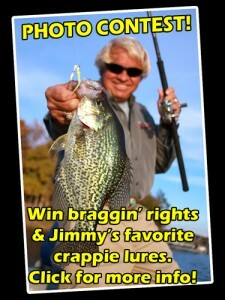 Not all crappie go shallow at one time. 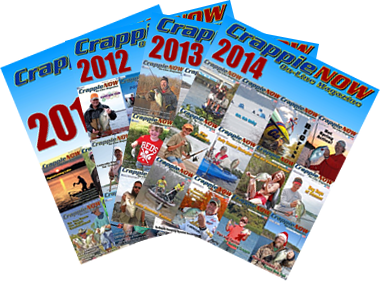 Rodney Neuhaus, from IL, is half of the 2015 Crappie USA and Crappie Masters Classic Championship team. Sponsors include Road Runner, BnM, Lowrance and others.